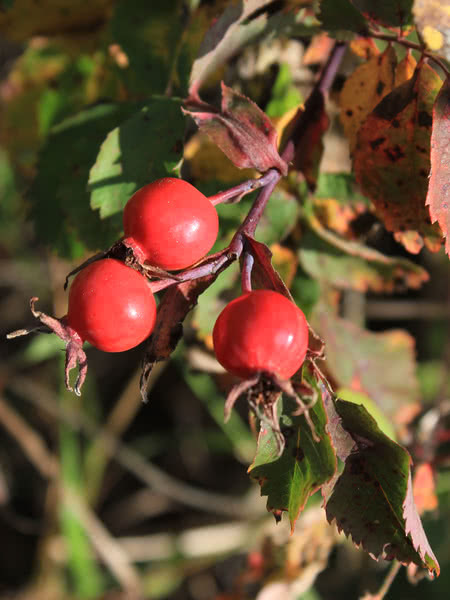 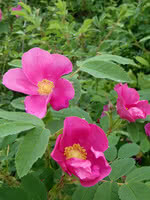 Common Wild Rose produces attractive pink roses and edible bright red rosehips. 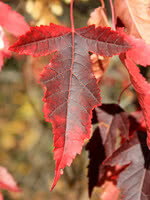 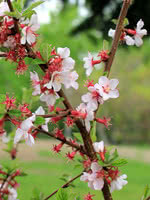 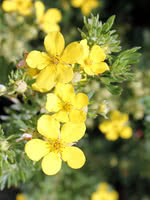 This tough, native shrub is a beautiful, low-maintenance addition to any garden. 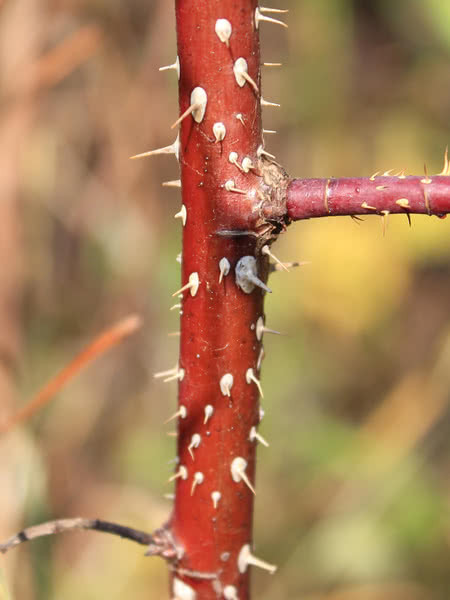 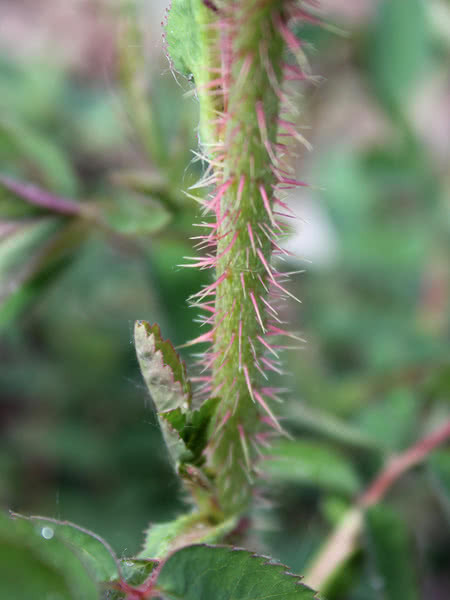 Common Wild Rose is very similar to Alberta (Prickly) Wild Rose but with fewer thorns.